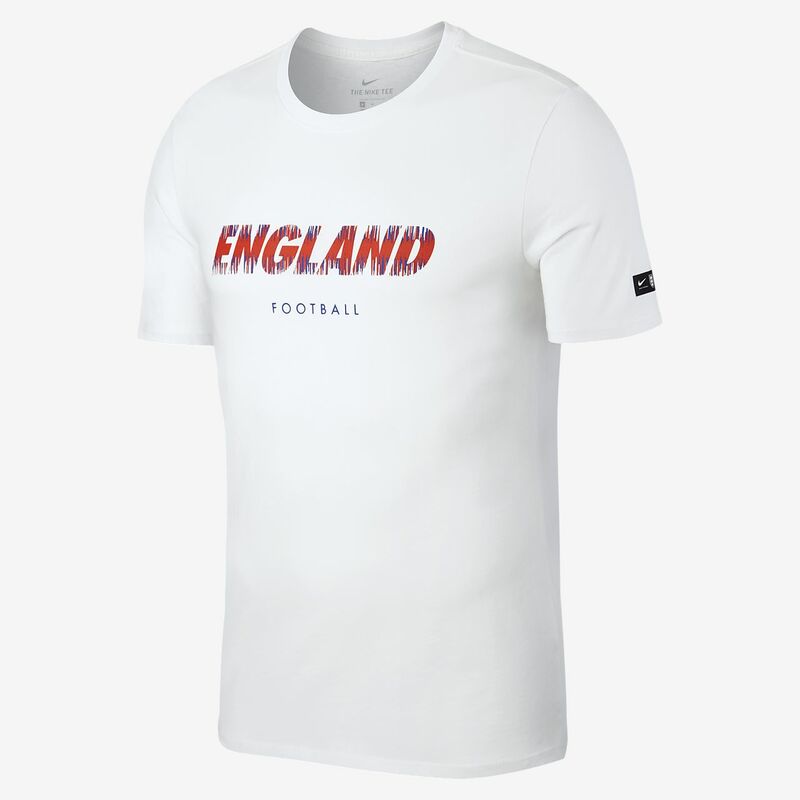 The England Pride Men's T-Shirt is made from pure cotton for all-day comfort from the stands to the street. 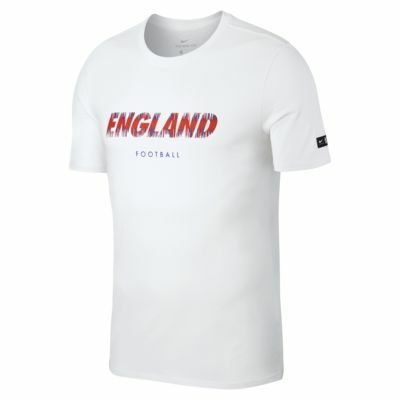 The England Pride Men&apos;s T-Shirt is made from pure cotton for all-day comfort from the stands to the street. Have your say. Be the first to review the England Pride.